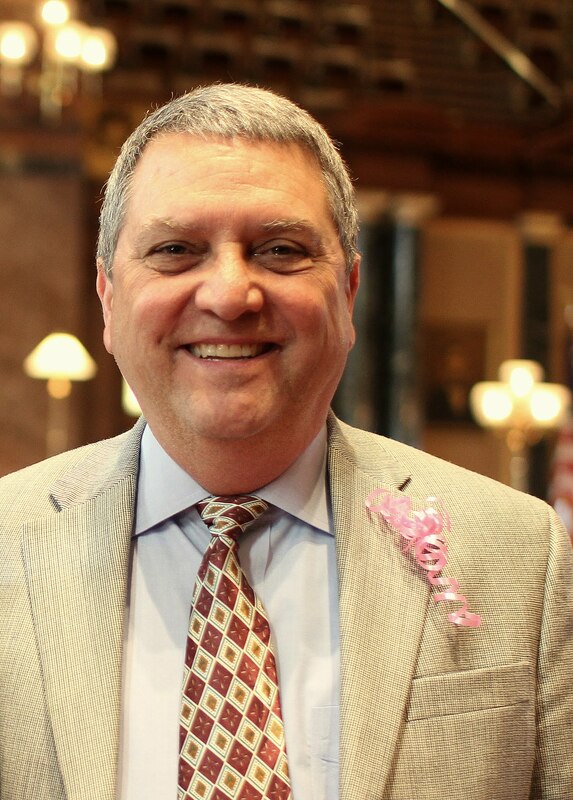 Tony Bisignano was elected in 2014 to the Iowa Senate, where he represents Downtown and the south side of Des Moines. He ran for the Iowa House of Representatives in 1986 and served three terms. He was then elected to one term in the State Senate, where he served as Senate President Pro Tem. 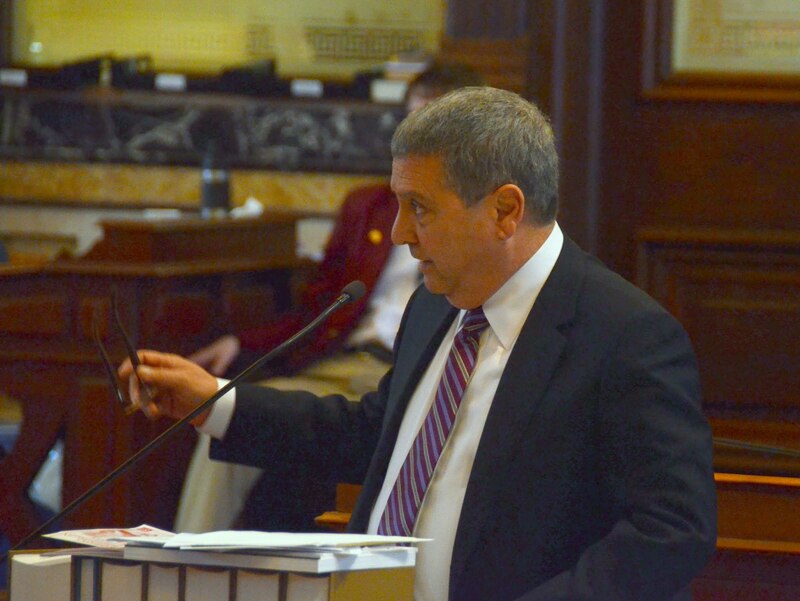 Senator Bisignano is ranking member on the State Government Committee. 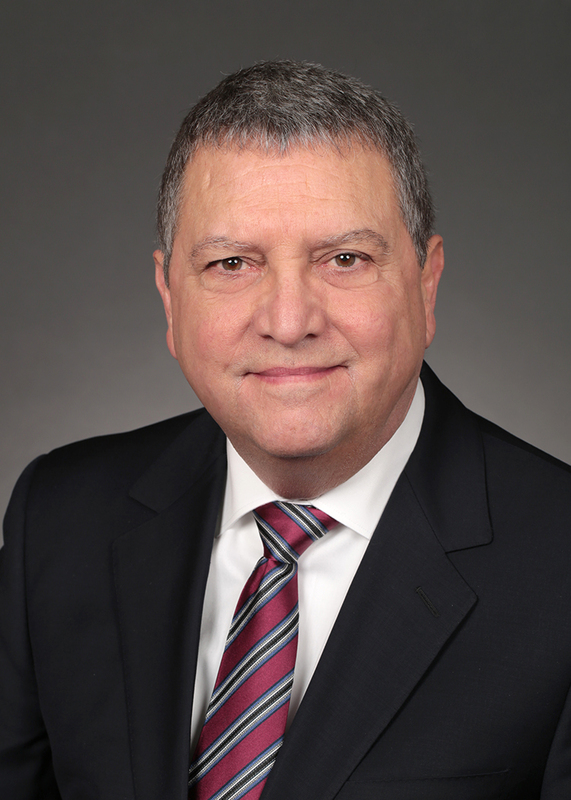 He also serves on the Commerce, Government Oversight, Judiciary, and Labor & Business Relations committees. Tony has lived on the south side of Des Moines his whole life. He’s the son of an Italian immigrant and grew up in Des Moines’s Little Italy neighborhood. He first ran for elected office at age 24. Tony began working for Polk County at 21 in environmental sanitation and restaurant inspection. He was a policy adviser and project manager for 17 years with Polk County, and then Human Resources director. He retired after 41 years. He served seven years as president of his local AFSCME union. 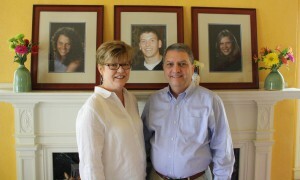 Tony and Kim, his wife of 44 years, raised three children, Emily, Allison and Nick. After Nick died in a car accident as a teen, Tony started the Nick Bisignano Foundation to promote responsible choices among young people. Tony is active in the SouthSide Cares charitable organization, Best Buddies of Iowa and Special Olympics.